To find out more, send an enquiry and one of our advisors will be in touch. We’ll also send you an executive summary outlining the key details of the investment opportunity. Technology is transforming agriculture, the world’s oldest industry. 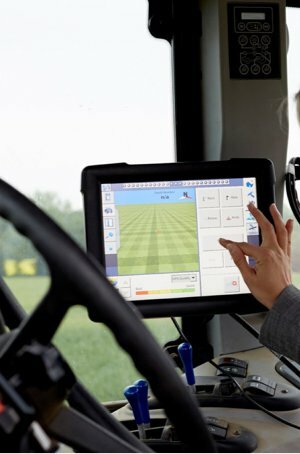 Rising food demand and declining land availability are driving innovation in farming techniques. Satellite imaging, remote sensing and precision farming are just some developments in agritech that are ripe for commercialisation across the sector. Watch Jess Spencer outline the UK investment opportunities in high productivity food production. Join companies who are already capitalising on the region’s rare opportunity. 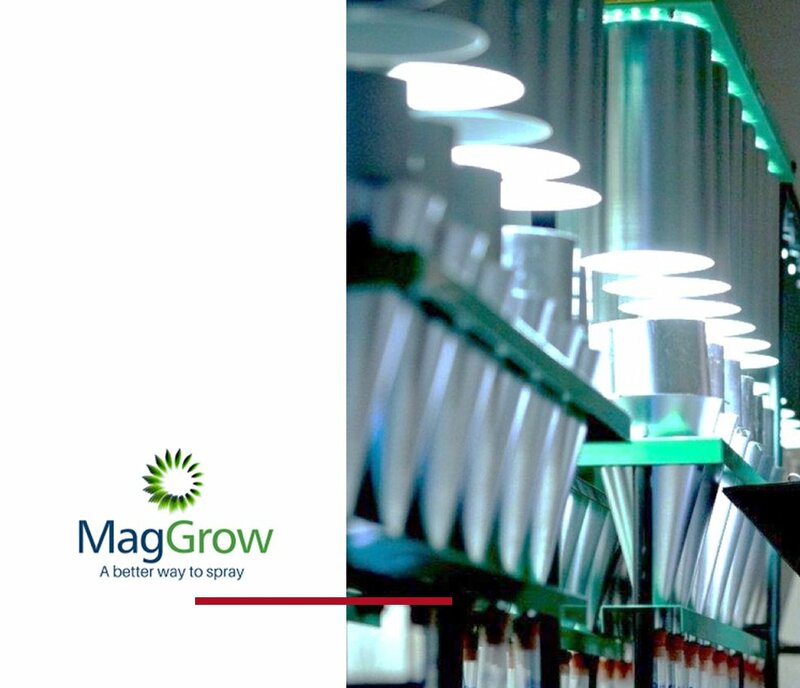 A rapidly growing SME, Agricultural Magnetics specialises in agricultural spraying using patented magnetic-based technology. Future developments for the company include a plan to collaborate with Harper Adams University to establish independent, university-directed studies and on-going research. 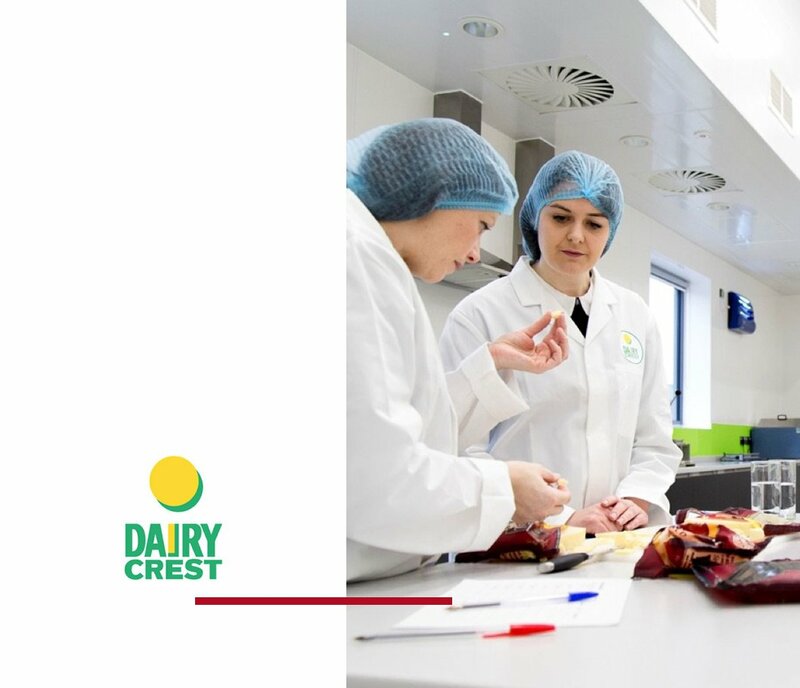 Dairy Crest set up its innovation centre at Harper Adams University in 2015. With cutting-edge facilities, equipment and the expertise of the university and its students, the investment has led to a boost in sales for the company. 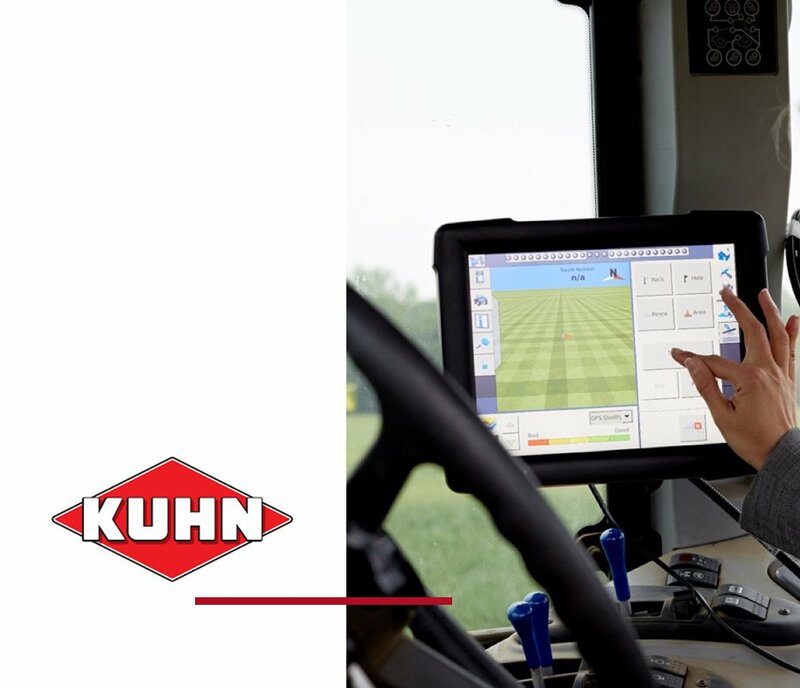 Kuhn, the French supplier of farming machinery, has had a base in Telford for over 40 years. Benefitting from the opportunity in the area, the company expanded its team by 25% in 2017.